LOVELY PEOPLE! 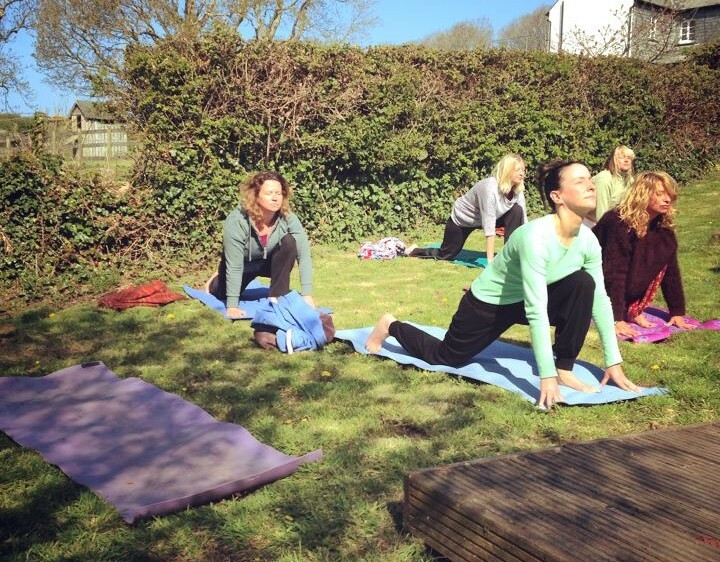 We are starting a new 6 – week Yoga term from Tues 23rd February. All kind souls welcome ???? Loving Reiki and Yoga therapy sessions offered daily.